Canon USA announced the EOS-6D, a small, light weight, full frame DSLR a few weeks ago. The camera will be available in December, 2012 at a list price of $2,099. 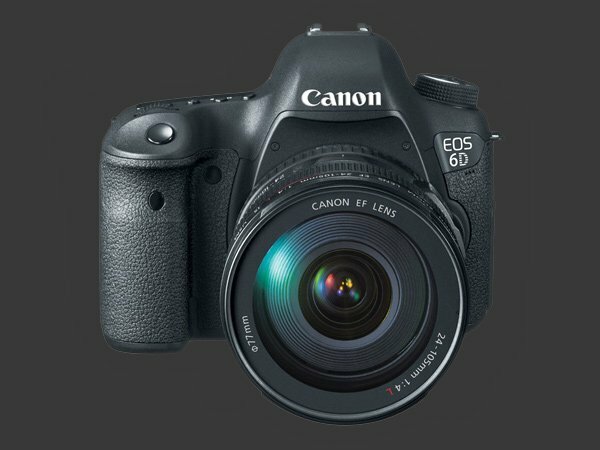 Now Canon Professional Network in Europe has put out a detailed analysis of the EOS-6D. Take a look at the new camera on their website and decide if it is for you or not. I will put this camera through some photo shoots once it is available and write a review on it.